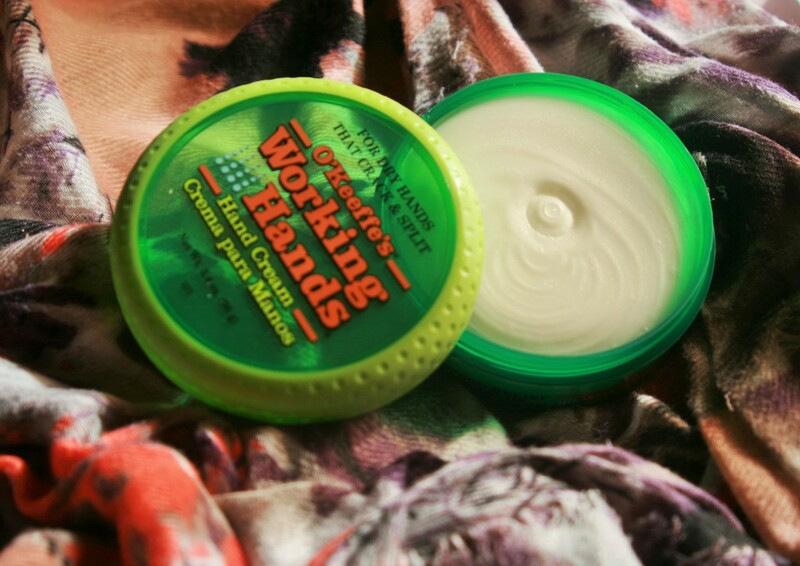 Fix Dried Hands and Feet with O'Keefe's Hand and Foot Cream! Home MyTopFace Expert O’Keefe’s Hand Cream and Foot Cream to fix your Dry Skin! 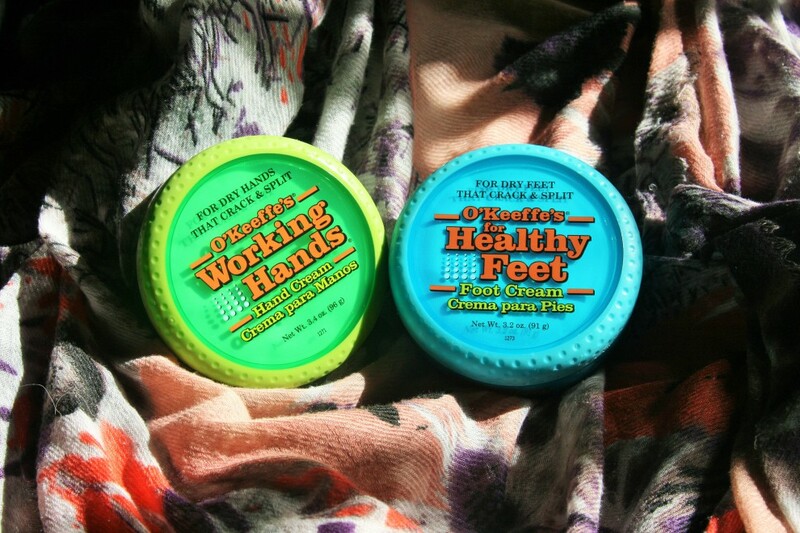 O’Keefe’s Hand Cream and Foot Cream to fix your Dry Skin! We all know how harsh the cold and dry winter air can damage the skin on your hands and feet, even more so if you’re constantly using them, like we do, with all of our time typing on the keyboard, we can really get dry and cracked hands! So what solutions are out there for dry and cracked and feet, you may ask? Well we’ve tried pretty much every product out there that has been aimed at dry hands and feet, but we’ve recently had the honour of trying out the O’Keeffe’s Working Hands Hand Cream, as well as their Healthy Feet Foot Cream, and to say we were highly impressed is an understatement! These guys definitely know what they’re doing, because the results of using these fabulous creams on our hands and feet during the harsh winter weather has been phenomenal, we just had to share our experience with you! 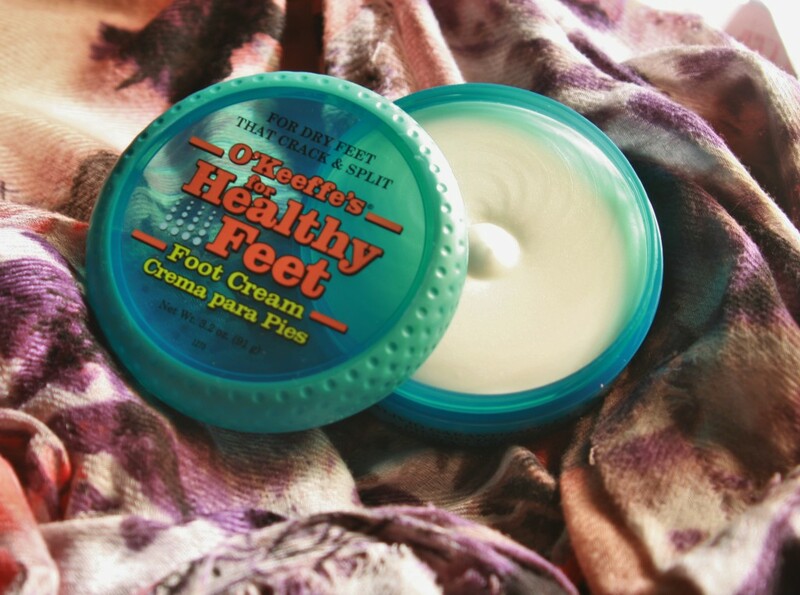 Another fantastic product from the guys at O’Keeffe’s is their Healthy Feet Foot Cream. We were super impressed with this foot cream, honestly, within days we could see a very distinct difference in our cracked and dry heals – which, let’s be honest, happens to most of us in the winter! The odourless foot cream that they have developed is super hydrating that your feet will instantly look like they’ve been given a boost of nutrition and hydration, and won’t leave a greasy texture at all on your feet. The best thing about both their foot and hand creams is that you really only need to use the tiniest bit, not even a teaspoon full of cream and your feet and your hands will be completely moisturized. There’s no doubt in our minds that these two little pots of O’Keeffe’s creams will last us well past next winter! Previous articleWhy are Women Shaving Face? Next articleWhy the Banning of Micro Beads is Actually a Great Thing!